There is no comparison of the beauty and freshness of a rose. Love is a language that is expressed by gesture of gifts. 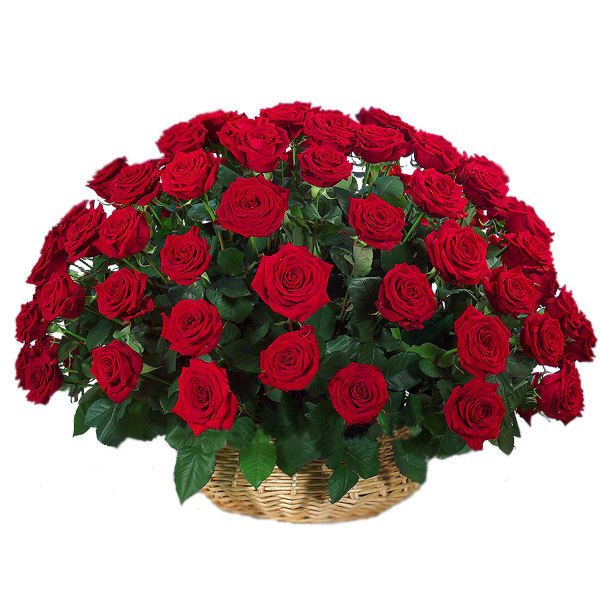 This beautiful and exotic bouquet of 40 lovely red roses in the basket is a perfect gift to strengthen your bond and amaze your loved one. I am impressed with the service provided by the flaberry team. I got the delivery way before the committed time and I got some additional arrangements too (balloons with the flowers). Its a "Customer Delight" Kudos to the Flaberry team.